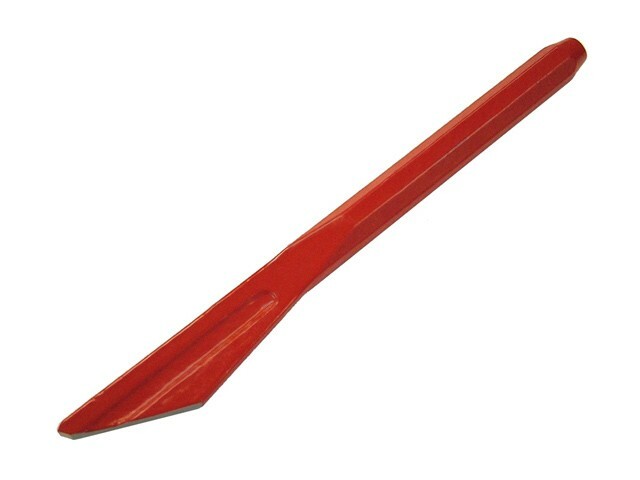 Has a special tapered blade with a fluted bit to clean mortar easily from brick joints. A Faithfull Fluted Plugging Chisel is designed to remove mortar from between bricks either prior to re-pointing or the removing of a brick. The cutting edge is wider than the blade to give clearance, and the flute allows faster clearance of debris.